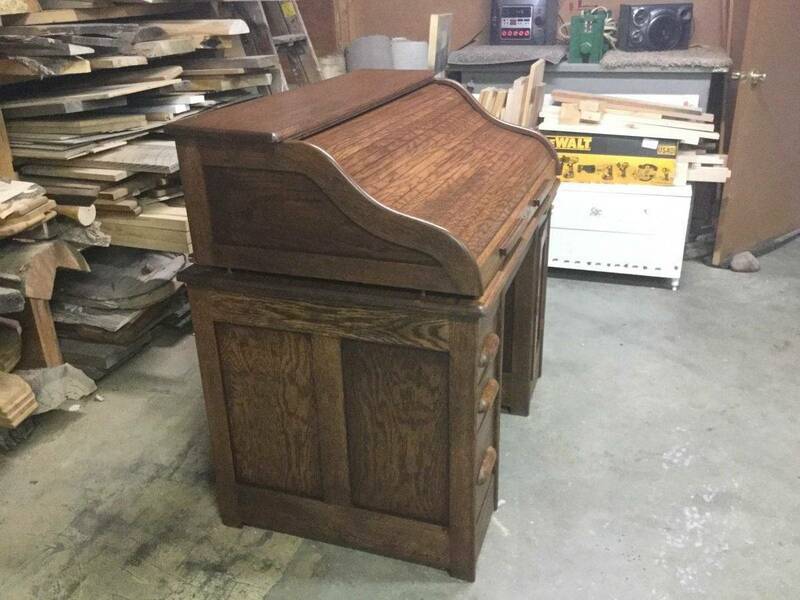 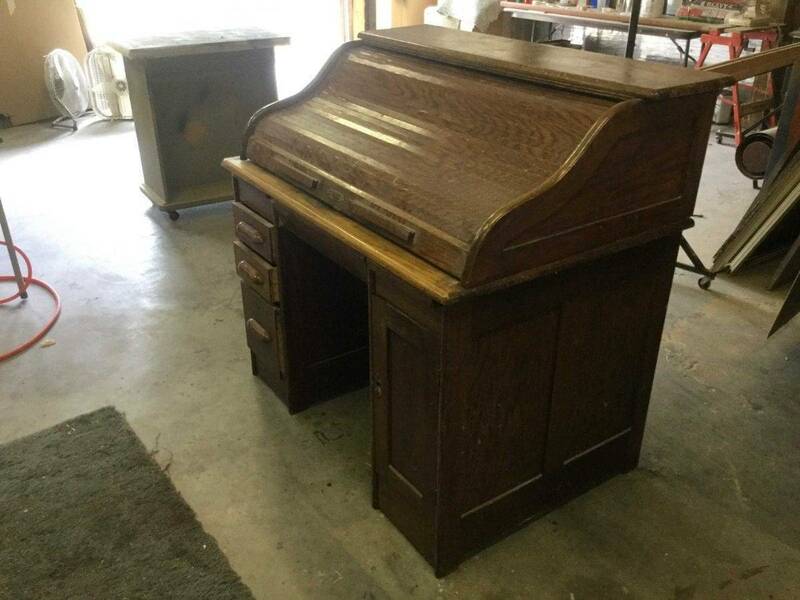 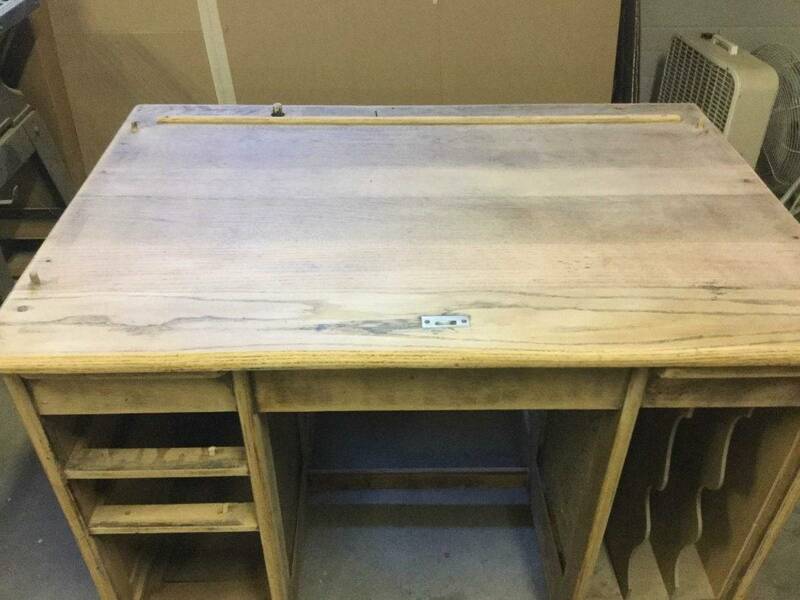 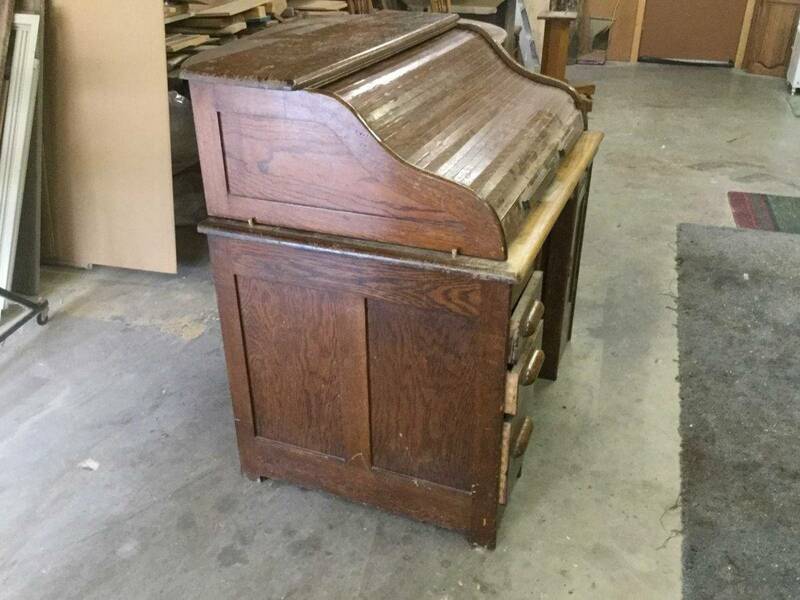 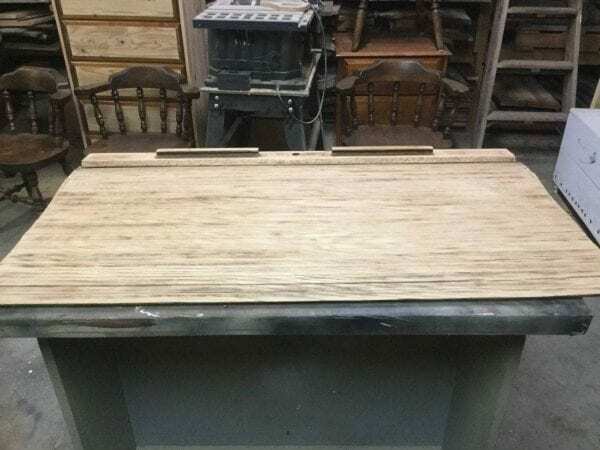 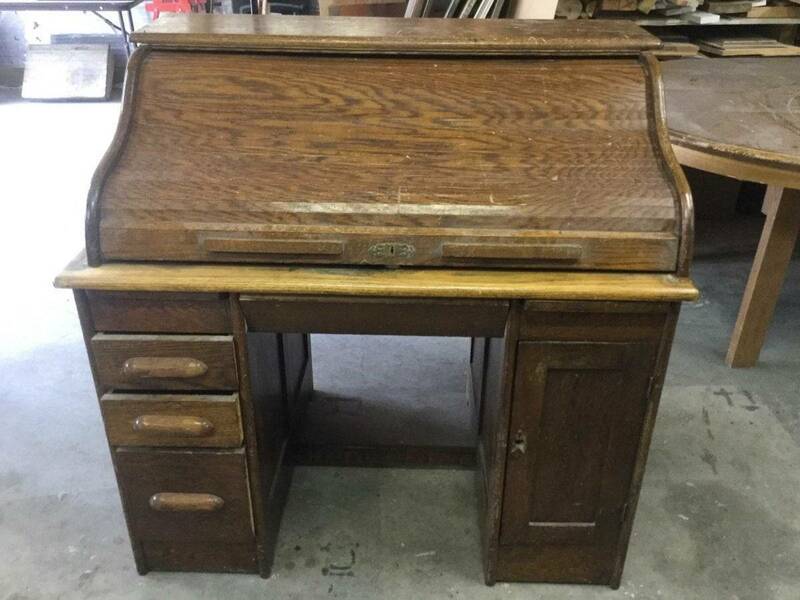 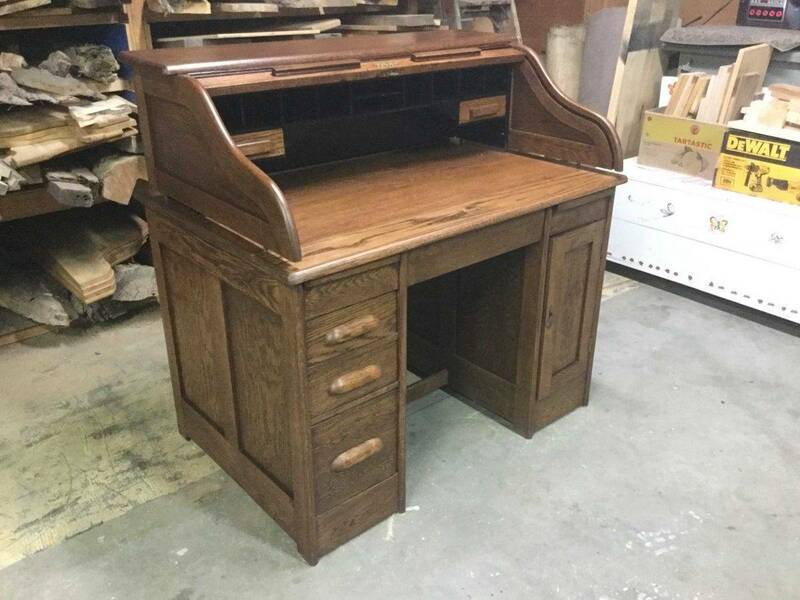 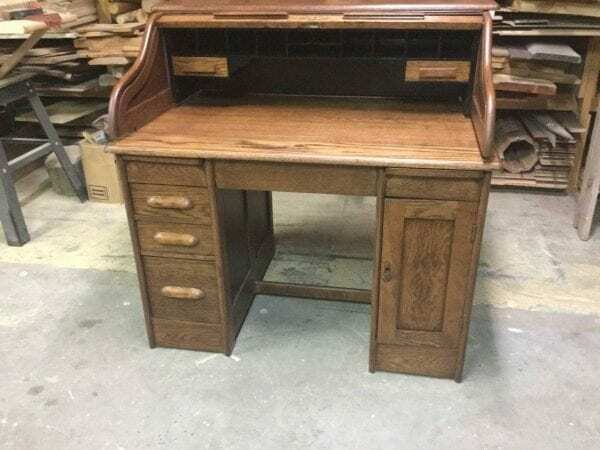 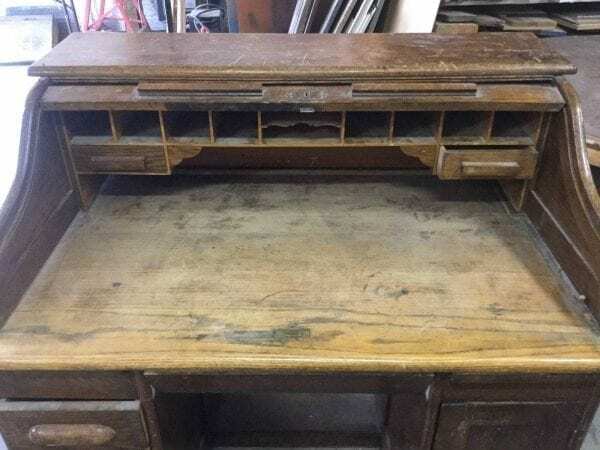 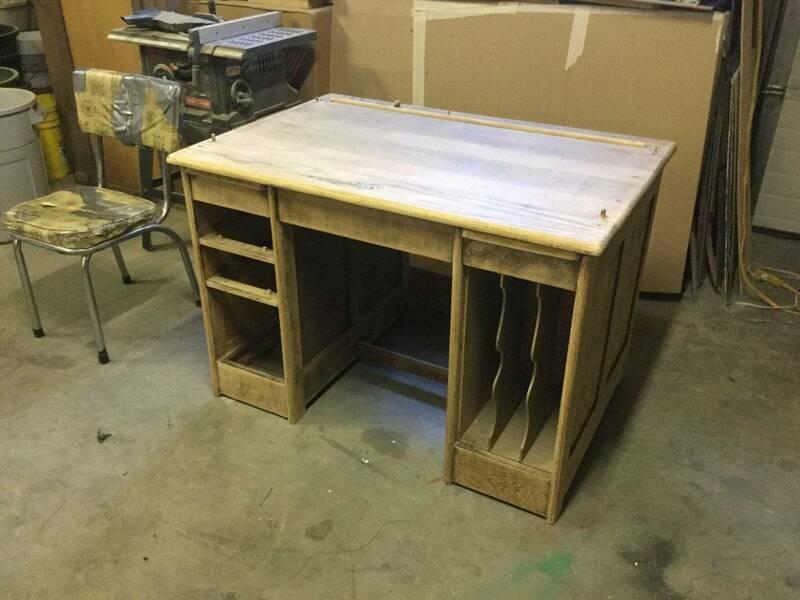 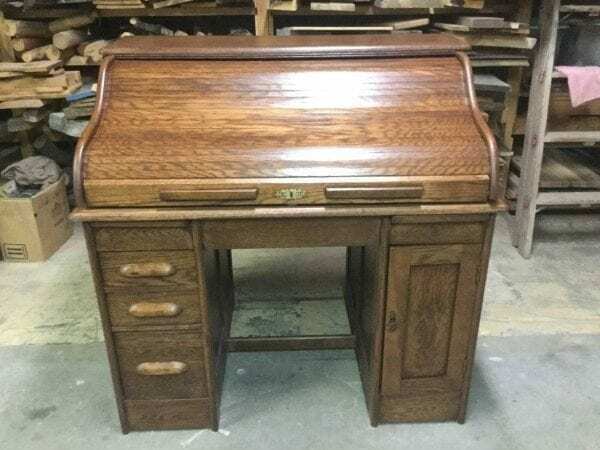 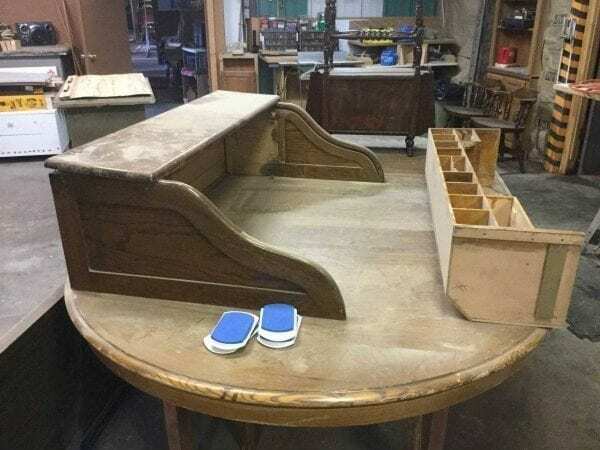 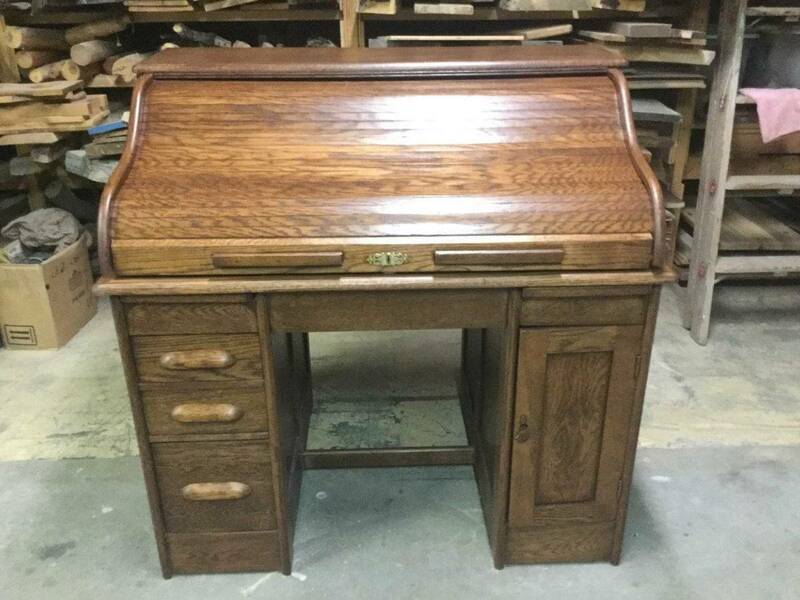 This beautiful antique roll top desk belonged to my clients grandfather. 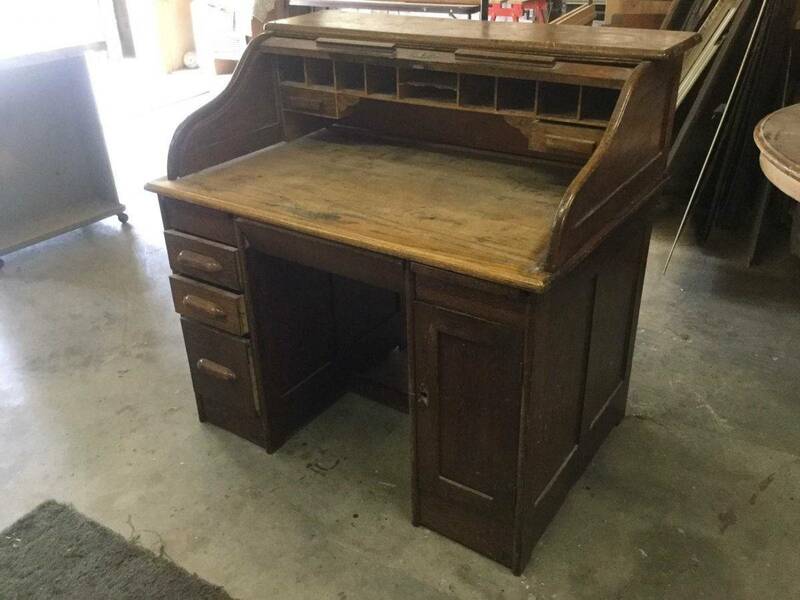 It was well used…..and a little abused. 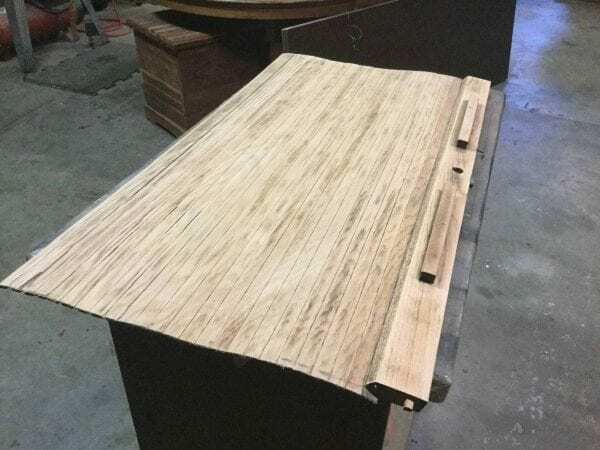 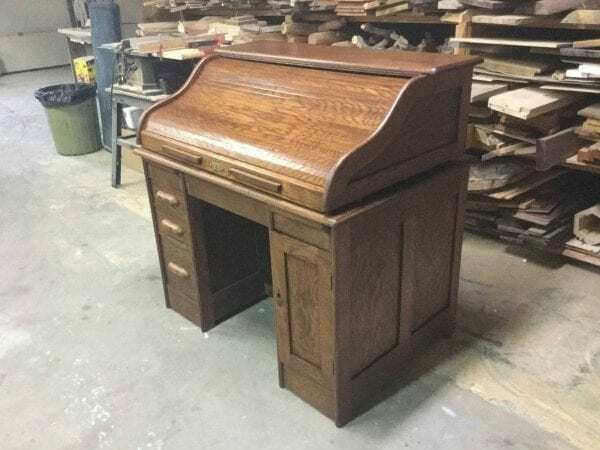 It was quite the chore to take it all apart and refinish to a beautiful walnut color. My client was so happy…..made my day!